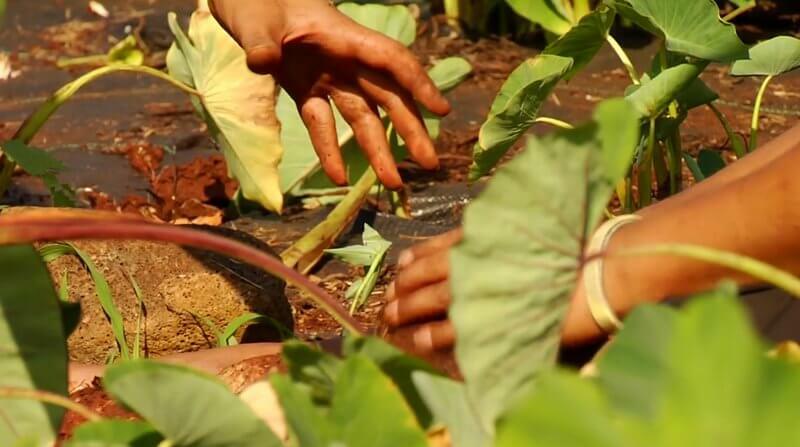 Today Ka’ala Farm aims to improve community food security on the Wai`anae Coast by connecting families and community members to the `aina through growing kalo and other traditional foods in the cooperative community gardens at the Learning Center. 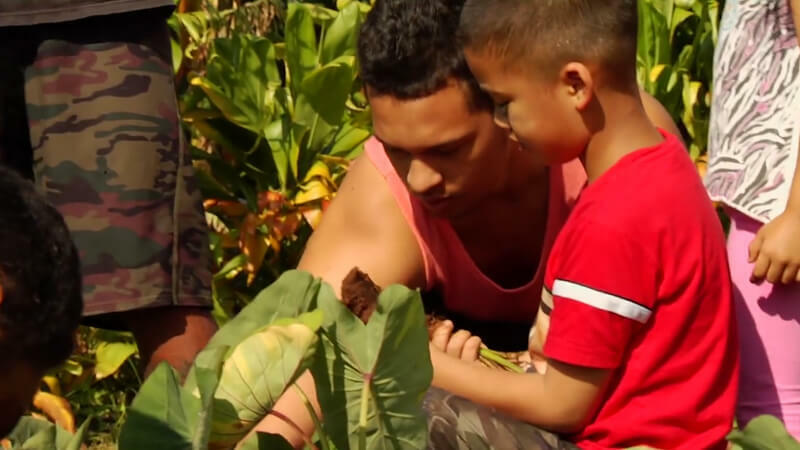 Through participation at ‘Ohana Days, Ka’ala workdays and workshops, families and community members “learn by doing” and in the process connect back to each other, the `aina and build skills to grow healthy, affordable and accessible food. 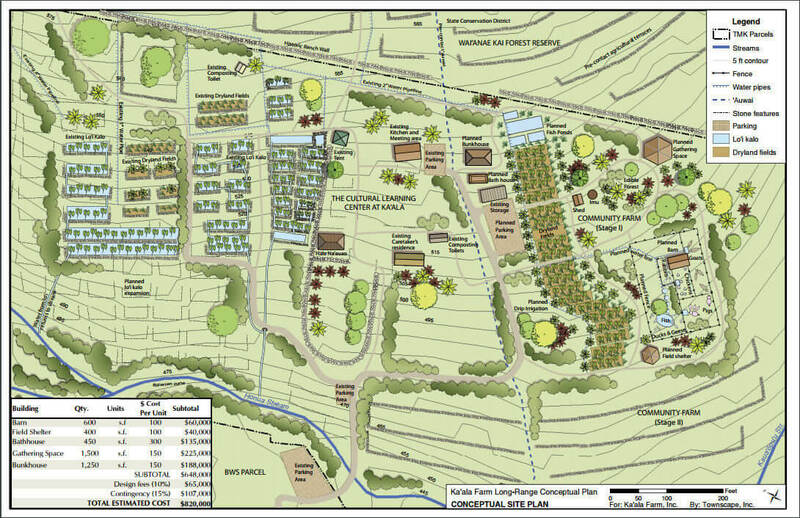 We’re looking to expand the learning spaces at Ka’ala Farm. We’ve added our project blueprint below. Any contribution that you can make to this effort will go a long way. Monetary donations provided by you and other individuals and organizations will pay for materials, equipment, transportation, technical assistance, and nourishment for the many volunteers involved in building a safe and spiritual place for generations to come.